The raw material comes from small size waste charcoal broken in storage or while transportation, or comes from charcoal chunk after biomass burned. With this plant, the waste charcoal chunk can be made into charcoal briquettes and stick to be recycled for barbecue, room heating etc. In this plant, Binders are used, and the yield will be 100% of charcoal powder / chunks / waste pieces of charcoal. 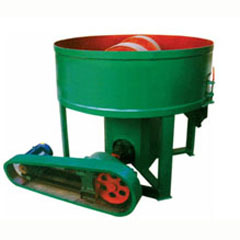 This machine is used to grind the charcoal chunk/lumps of relatively large size into fine powder. This machine can make the charcoal chunks fully milled. It also can be used to the lines of foundry, construction, chemical industry, metallurgy, etc. 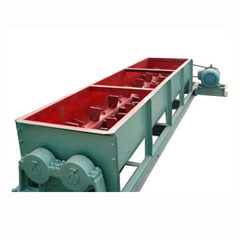 It can pulverize dry material, semi-dry material, wet material, plastic material, etc. This machine is used to mix the grinded charcoal dust (charcoal powder) with water and binder etc. It can flip on the side to drop the charcoal automatically after mixing without taken by hand. 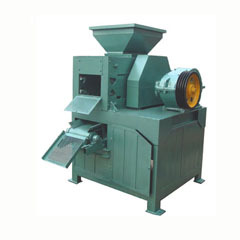 This series of charcoal briquette press machines can be used to make charcoal briquettes of different shapes. The raw material comes from small size waste charcoal broken in storage or while transportation, or comes from charcoal chunk after biomass burned. With this machine, the waste charcoal chunk can be made into charcoal briquettes or charcoal stick and recycled for barbecue, room heating etc. 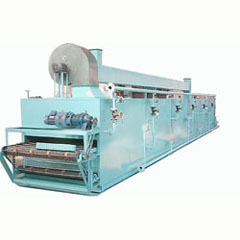 This unit is used to dry the charcoal briquettes. This unit is suitable for drying of powdered charcoal product, also for drying of other products similar to the powered charcoal product. This unit is composed mainly of the dryer, the centrifugal fan, and the hot-blast stove and so on.